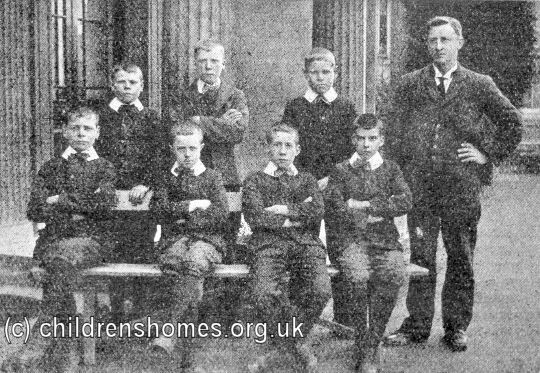 The Prospect Lodge Home for Boys was founded by a George J Murdoch in around 1893 at 307 Oxford Road, Reading. 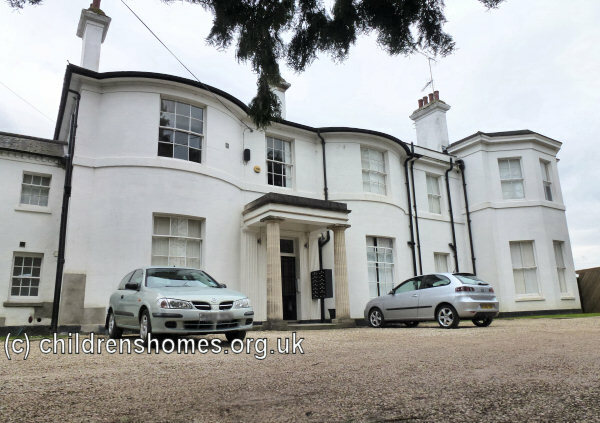 He had previously established the Gordon Boys' Home in Croydon. 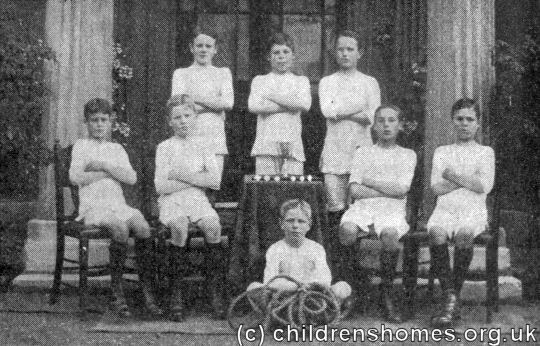 On August 3rd, 1896, Mr Murdoch died while trying to save some of the Prospect Lodge boys after their "cycle boat" sank while they were watching the Reading Regatta. Four of the boys also lost their lives in the accident. The deceased were buried at Reading Cemetery in three graves, Mr Murdoch in the central one, and two boys in each of the graves at either side. 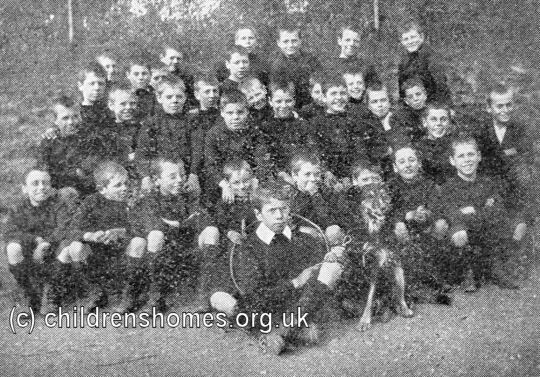 In 1896, the home was taken over by the Waifs and Strays Society, accommodating fifteen boys between the ages of 8 and 13. It was superintended by Miss Sarah Vaughan. 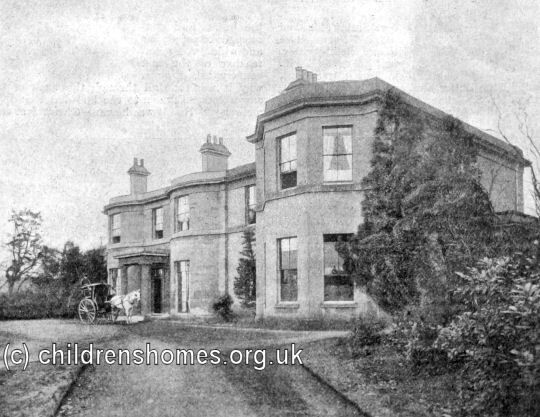 In 1902, the home moved to larger premises at Elm Lodge, a large house at the south side of Oxford Road. 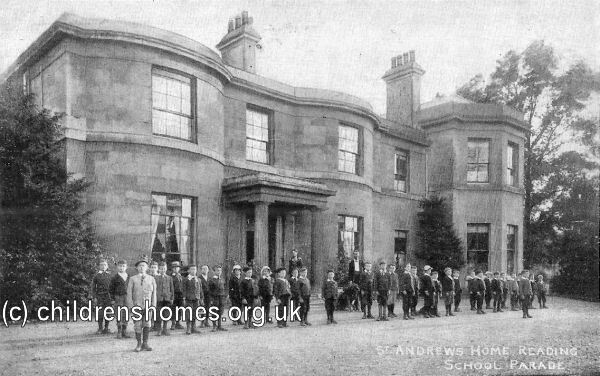 The new home, which could now accommodate 40 boys, was officially opened on 14th May, 1902, by the Lord Lieutenant of Berkshire, Mr J. Herbert Benyon, It was dedicated as St Andrew's Home by the Bishop of Oxford, Francis Paget. The proceedings took place in a large tent at the rear of the home. The layout of the home in 1911 is shown on the map below. 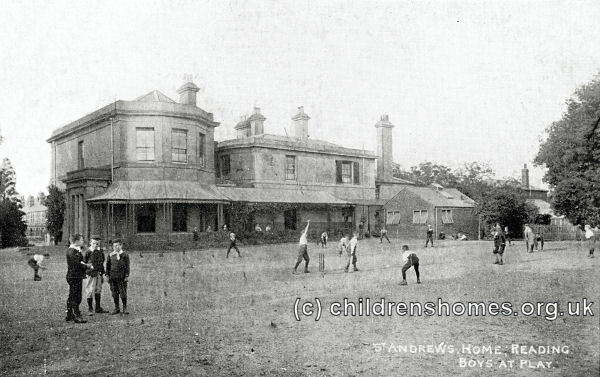 St Andrew's Home For Boys site, Reading, c.1911. 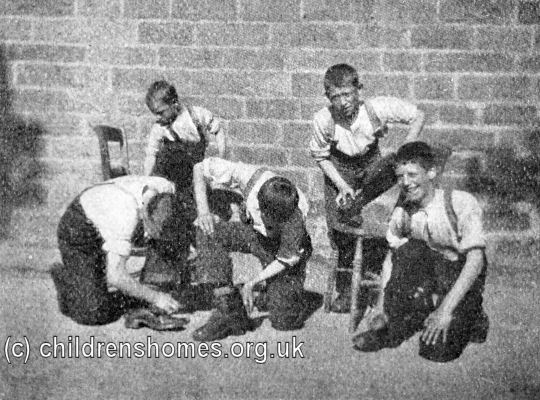 The boys' industrial training included gardening. They also helped with the household chores, including boot cleaning. 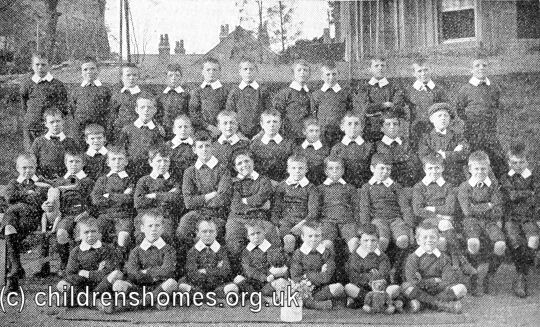 Many of the boys from the home were emigrated to Canada. 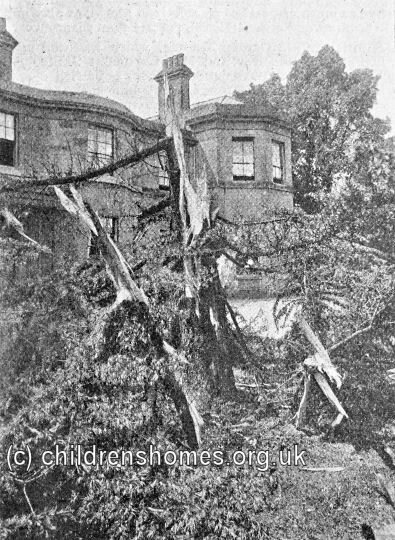 In 1903, during a severe thunderstorm, a large Wellingtonia cedar tree in the grounds of the home was struck by lightning and completely destroyed, with pieces thrown more than thirty yards. Being only sixteen yards from the front of the home, where 39 boys and the officers were sleeping, this caused terror among the inmates, but they were soon calmed by the master. 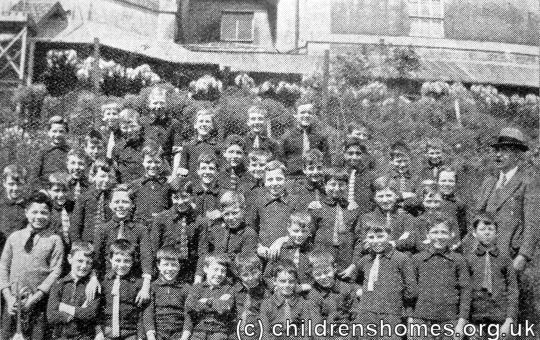 Boys at the home participated in local organisations such as the Boy Scouts, and its bugle band also performed at community events such as fêtes. 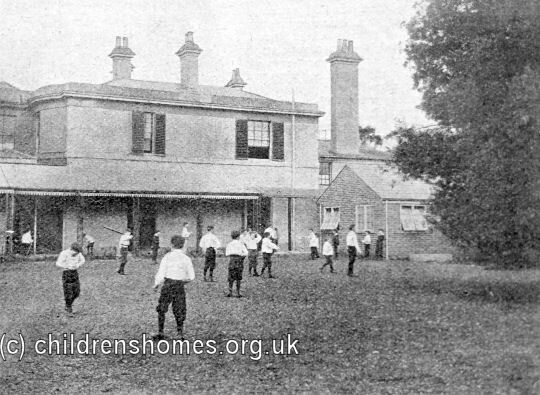 The home also had its own tug-of-war team. The home became mixed in 1948. 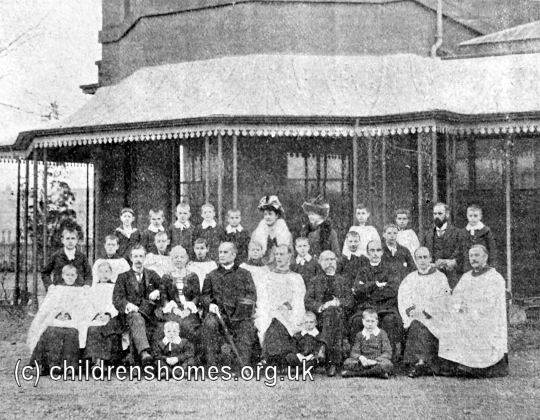 After a major refurbishment in 1971, it started to include children with diabetes amongst its residents. 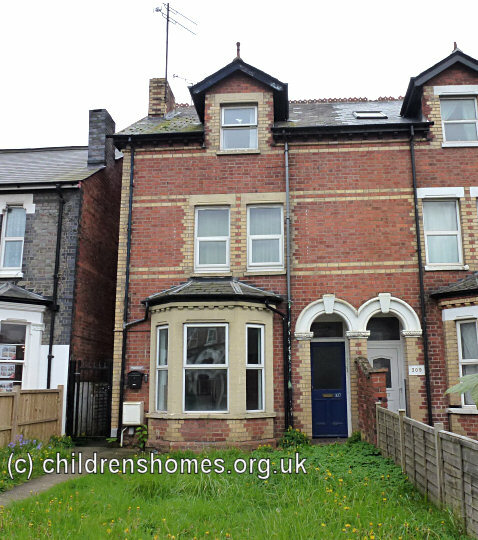 However, with the move away from residential child care, the home was closed in 1975.